The Samsung Galaxy Note 9 happens to be one of the most highly anticipated smartphones in the world at the moment. For quite some time, it was not known when exactly Samsung planned on releasing the phone. 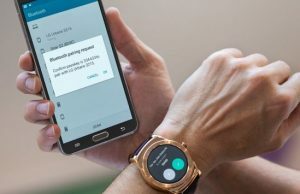 However, a recent teaser released by the company pointed out that the Note 9 and possibly the Gear S4 smartwatch will both be unveiled on 9 August. The phone already has a lot of hype surrounding it. 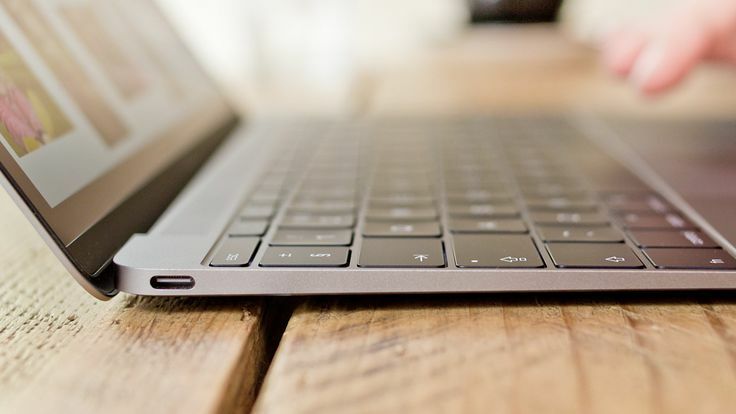 However, in recent times some of the most atrocious rumours have been squashed, such as the alleged triple camera setup and also the in-display fingerprint reader. 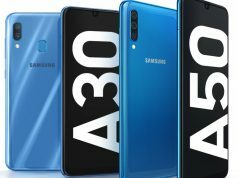 A case render has made its way into the vast expanse of the internet and it has revealed some of the design aspects of the smartphone. This new render has some interesting things to reveal regarding the Galaxy Note 9 which might be used in future Galaxy devices. 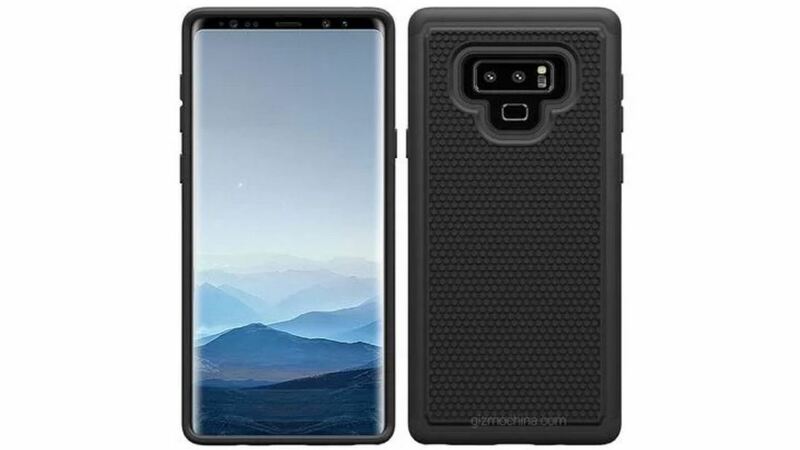 The render comes from Gizmochina and it would seem on initial inspections that from the front the device looks nearly identical to the Galaxy Note 8. But when we focus on the top of the device we see that there is a presence of what appears to be dual-cameras on the top bezel of the phone. Now we know that dual-cameras on the front have been a very highly rumoured feature in the Note series. On the bottom, we see that there seem to be little to no bezel. 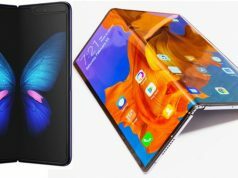 This could mean that Samsung might pull off an iPhone X by making an OLED panel that curves at the bottom and connects to the motherboard behind it. This will also make the Note 9 a very expensive smartphone indeed. Already the Note 8 cost somewhere around $900 and this technology could very well pull it over the $1000 threshold. The render reveals the edge-to-edge Infinity display we have grown accustomed to seeing on Samsung flagships since the Galaxy S8. The backside of this render also happens to be very interesting. The device shows a dual-camera setup which seems to be aligned horizontally like that of the Note 8. However, we see that the fingerprint reader seems to have been positioned differently. To recall, the Note 8 had its fingerprint reader present besides the camera setup. A very common complaint from everyone was that this made it hard to reach and also made the lens inadvertently dirty. Now that we see that the fingerprint reader positioned below the dual-camera setup, we can see that it would much easier to reach. We shall know if these renders hold true on 9 August. 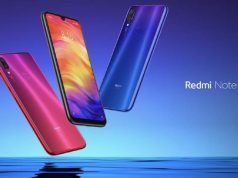 However, we can be sure that the device will be powered by the Snapdragon 845 chipset and will have at least 6 GB of RAM and 64 GB of internal storage. The S-pen is also expected to gain new functions. 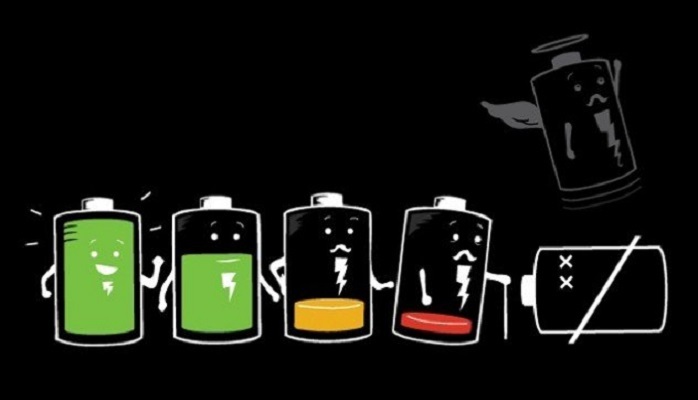 Will we ever get good battery life on smartphones?